The Kinexus lab+ is designed to withstand the rigors of a busy Quality Control laboratory, to provide robust and reliable rheological test capabilities. Ease of use is paramount in this environment, and the rSpace software enables Standard Operating Procedure (SOP) driven rheological testing for test protocols that can be used company wide. 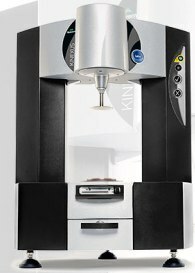 The Kinexus lab+ rheometer can be easily configured to meet routine rheological test requirements for dispersions and other complex fluids and soft solids across a wide variety of industry sectors. All modes of rheological operation – stress control, shear rate control and direct strain controlled oscillation. 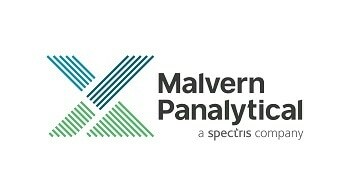 Unique rSpace software interface that offers total flexibility of test set-up – including sequence-driven Standard Operating Procedure (SOP)-type functionality for robust Quality Control measurements. Modular rheometer with unique ‘plug and play’ cartridge system for all temperature and environmental controllers – all mechanical, power, communication and fluid connections made in one simple action. Exceptional vertical travel and gapping capabilities offer maximum user access and flexibility for ease of sample loading. Dynamic shear rheometer configuration for routine and QC testing of asphalt binders.